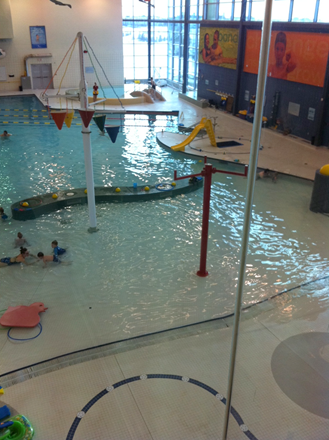 Some days you need an indoor space where your kids can burn off some energy. You’ll be sure to find something that will suit your family on this list. 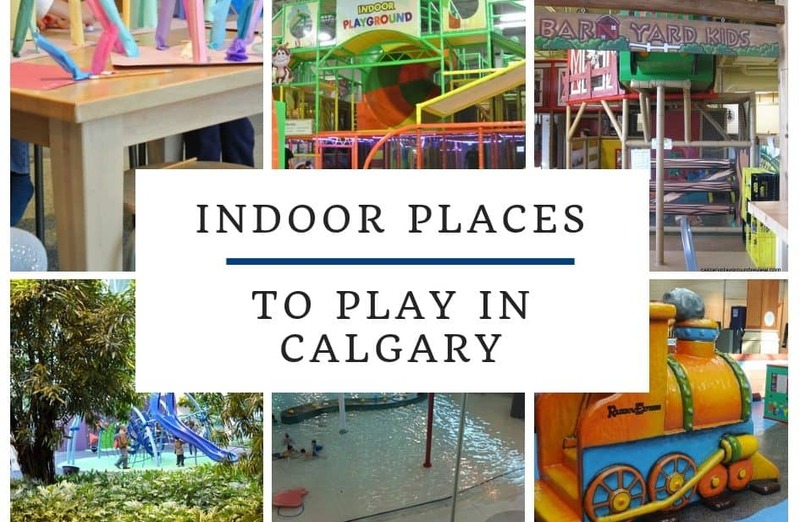 Calgary has several different indoor play places options which are great places for kids to burn off energy. 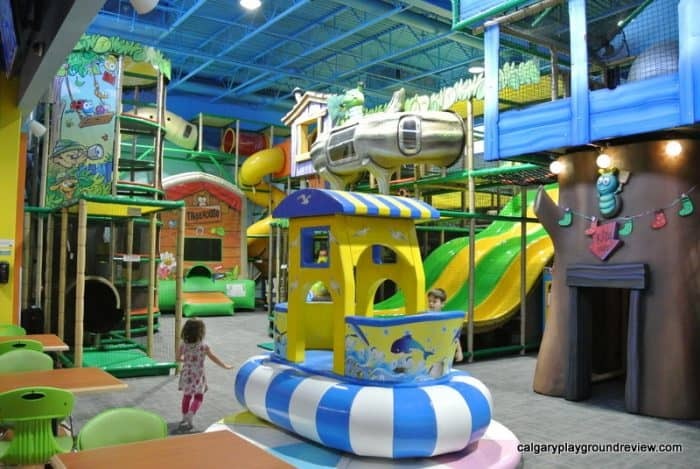 The Calgary Airport has a lot to offer for kids, and all of it is free (except for the pricey parking!). The most obvious attraction is the airplanes themselves which you can see out the windows at various points. 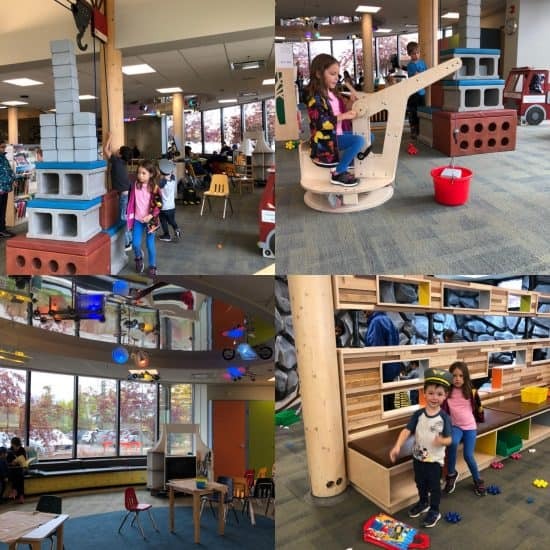 They also have play areas, including one on the 2nd floor which has a great playground climber for school aged kids and big windows with an airplane view. The Spaceport near the food court, provides a lot of interesting material for kids (and adults) interested in NASA space programs. 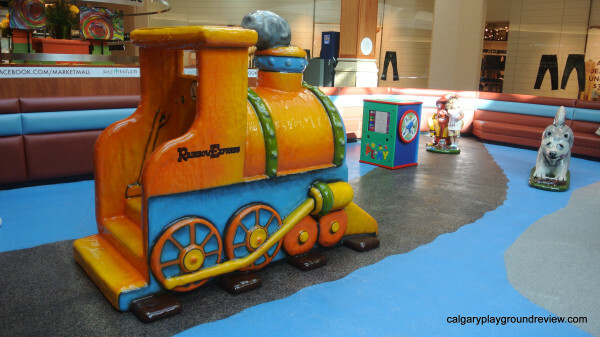 Most of Calgary’s malls have at least a small free play area aimed at kids 5 and under. Check the height requirements before you go if you have a 5 year old or a taller 4 year old. The Devonian Gardens is a little indoor oasis in the city. 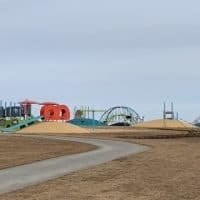 Kids will love the challenge of the playground and climbing wall and everyone will enjoy walking around and seeing the fish. If you have some extra time, you can find a map and explore the plus-15 system. Shakers has offerings for kids of all ages and adults. There is no admission charge, you only pay for the activities you want to access. 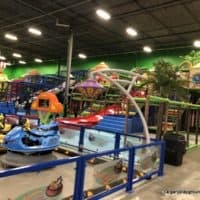 They have several indoor activities including an inflatable village, laser tag, a climbing wall and tons of redemption games. 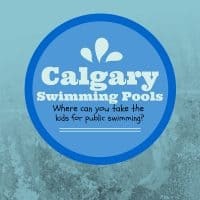 From neighborhood pools to Leisure Centres, Calgary has tons of options for family friendly indoor public swimming. 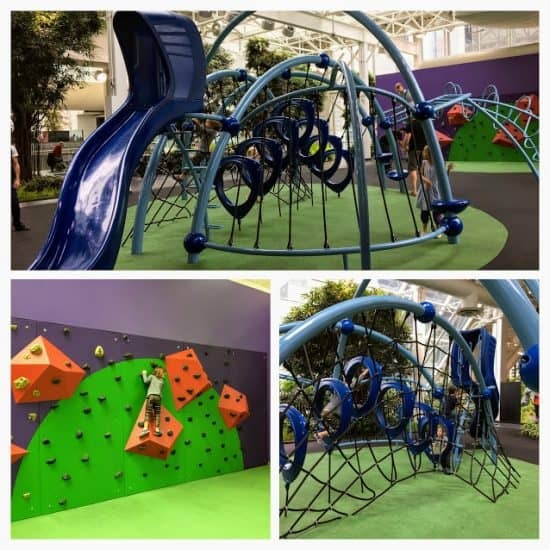 In addition to swimming, many of the Rec and Leisure Centres also have other activities included with your admission like climbing walls and gymnasiums where you can play things like badminton and basketball. 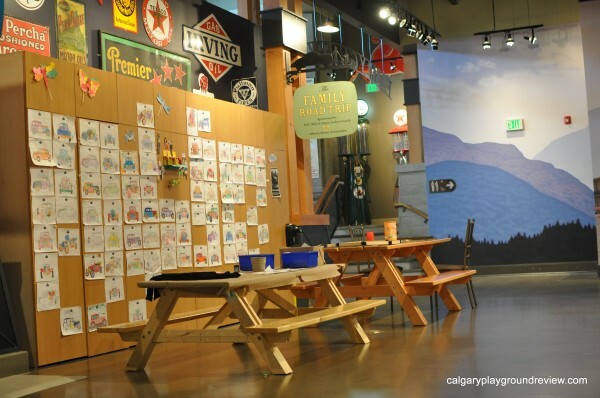 Your kids will love spending a day at Calgary’s science centre. 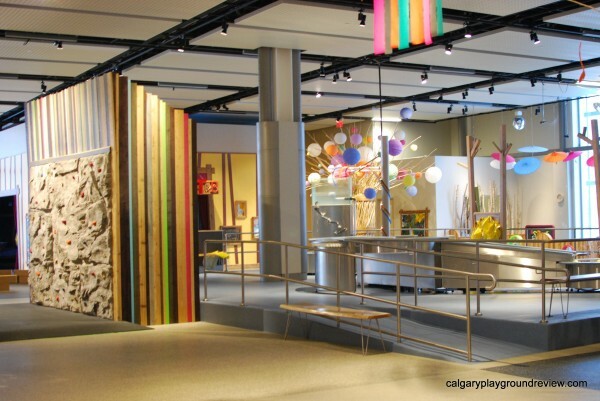 Younger kids will enjoy learning through play at the Creative Kids Museum and older kids will enjoy making creations in Open Studio upstairs. Both will enjoy the hands on exhibits of Earth and Sky and Energy and Innovation. 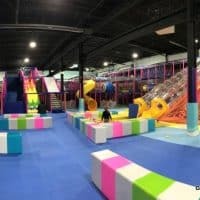 Calgary now boasts two indoor trampoline parks – the Extreme Airpark and the Flying Squirrel. 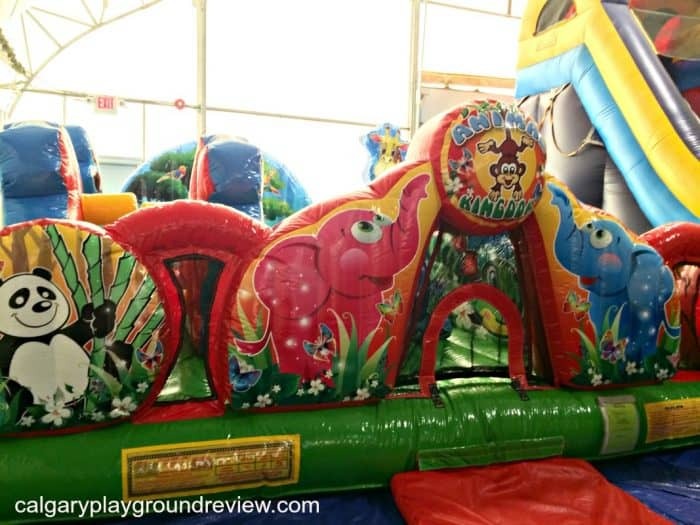 As well as InjaNation where you can find trampolines, climbing walls and obstacle courses. These will be a sure hit with your active kids that would be climbing the walls inside at home. 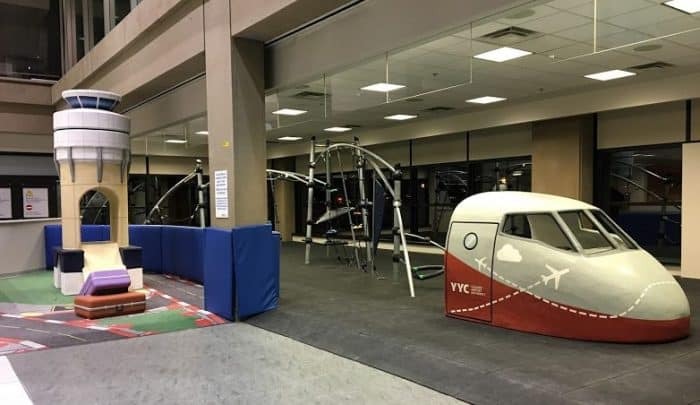 Speaking of climbing, the Calgary Climbing Centre has multiple locations and two with ClimbParks that are great for kids. has a Climb Park with drop-in times. The Crux provides another climbing option. The Calgary Farmer’s Market is open year round (Thursday-Sunday from 9-5) and has a pretty nice indoor climber. Indoor skating is pretty inexpensive. 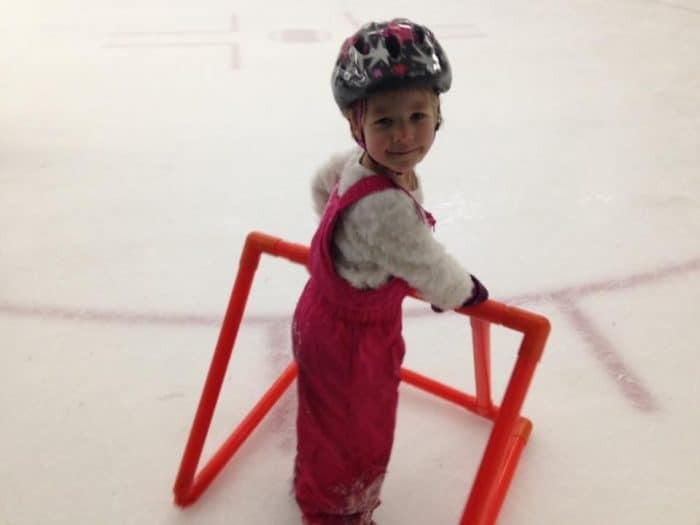 Most rinks have a family rate. Depending on the time of year, you can find skating at city of Calgary rinks, Vivo (which has a special skating-only price) other rec centres and even the olympic oval The Oval is also runs a special Monday Toonie Night Skate – if you bring a non-perishable food item you can skate for only $2! Can’t get enough biking? B-Line Indoor Bike Park is located all indoors with tracks for beginners up to adults. Several McDonalds locations have playplaces and many of them actually have a pretty good climber that is not just for preschoolers. They are free to use but obviously McDonalds expects you to buy something while you are there. A couple of Burger King locations also have play places. I find generally that they are best for kids 4 and older. There is not a lot for younger kids to do and the ones I’ve been to don’t have any seating inside the play space. At the Compound you can find an indoor skateboarding facility with drop-in times. Gasoline Alley is open all year and is a fantastic car museum. 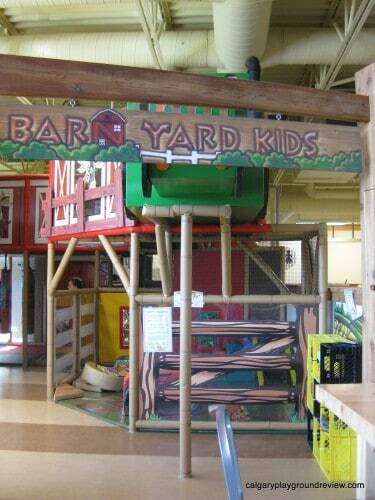 They also have a kids area with board games, toys and a little tricycle track for little ones. What is your families’ favorite place to play indoors? There’s also The Beach YYC! I’m not affiliated with them and haven’t actually been there but thought it should be on your list.